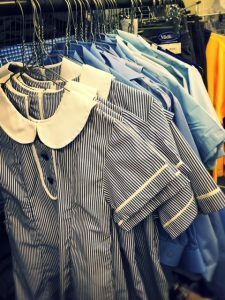 The Uniform Shop which is located on the school premises is run by parent volunteers. They manage the shop and organise the ordering, purchasing and stocking of summer, winter, and sports uniforms. Profits from the Uniform Shop are presented to the P&F. 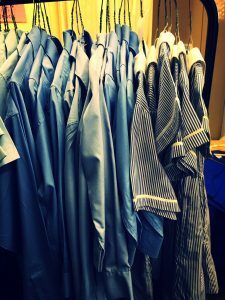 The uniform shop is open Friday mornings from 8:15am – 8:45am or by appointment. To contact the uniform shop, please email spnuniformshop@gmail.com. 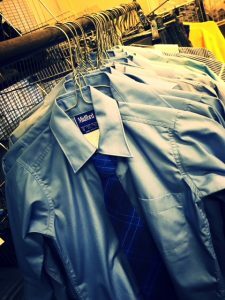 The SPN Uniform Shop is now cashless. All orders and payment are now processed through the Qkr! App. For information on how to download and make payment using the Qkr! App please refer to the instructions below.